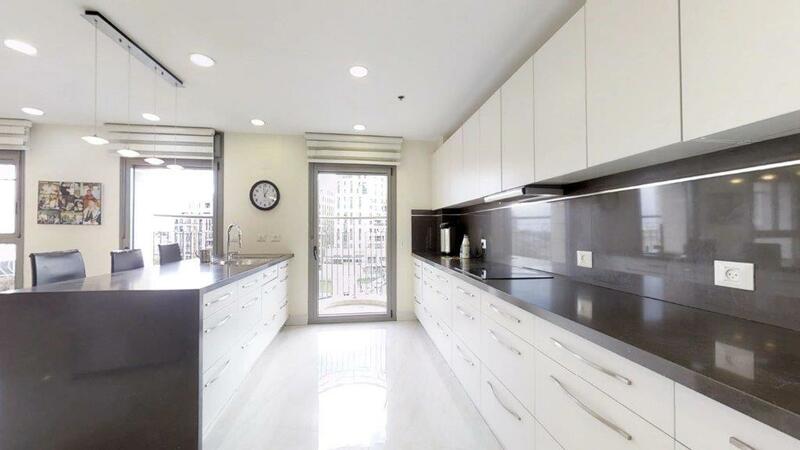 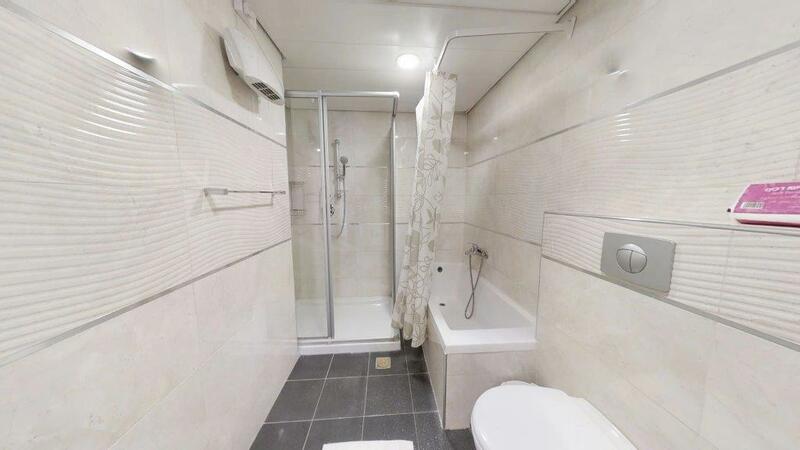 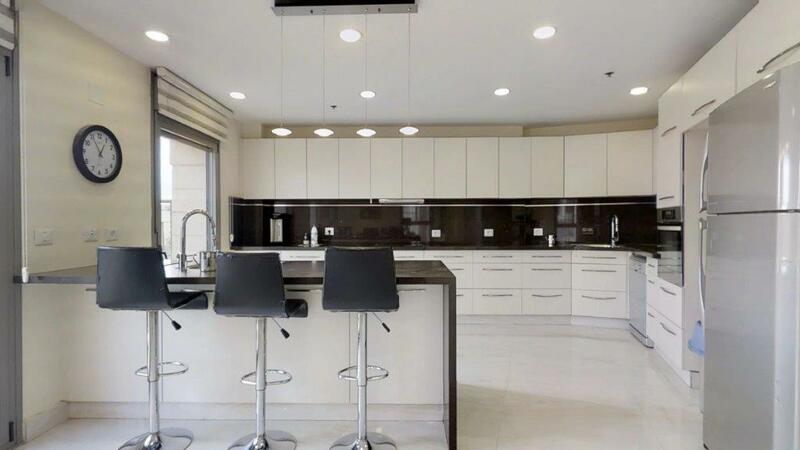 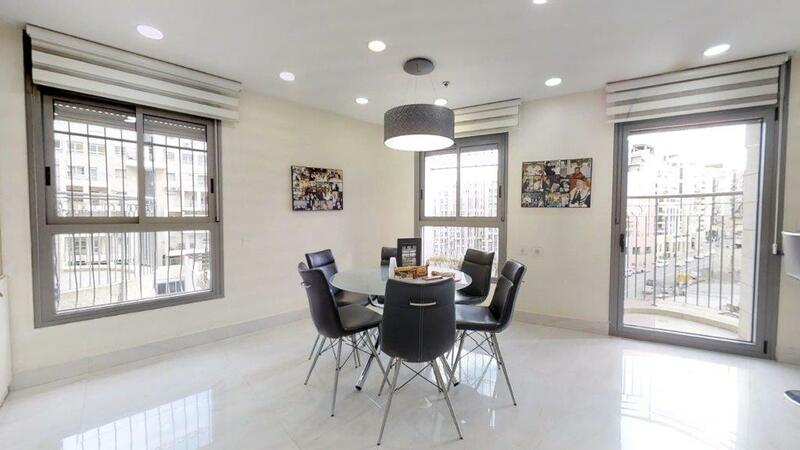 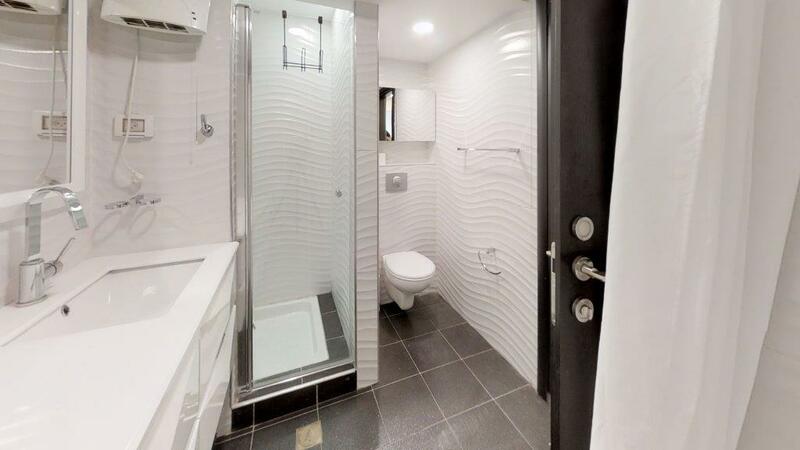 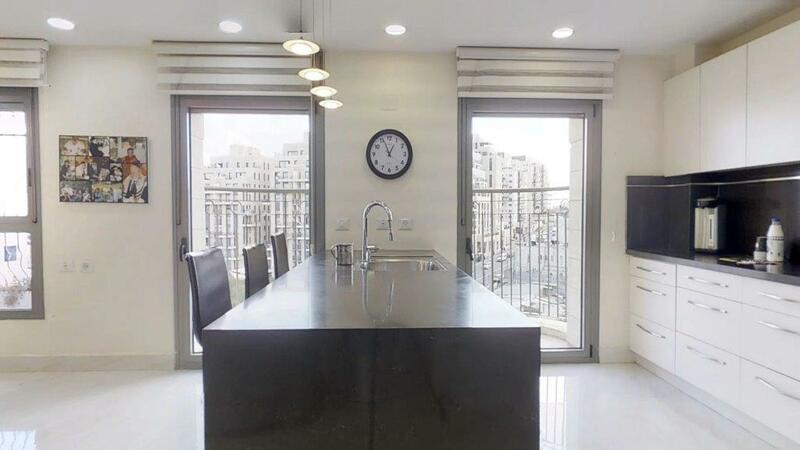 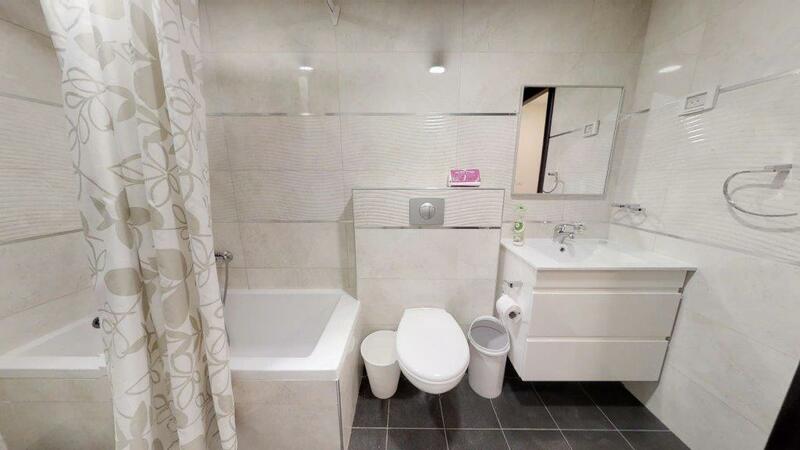 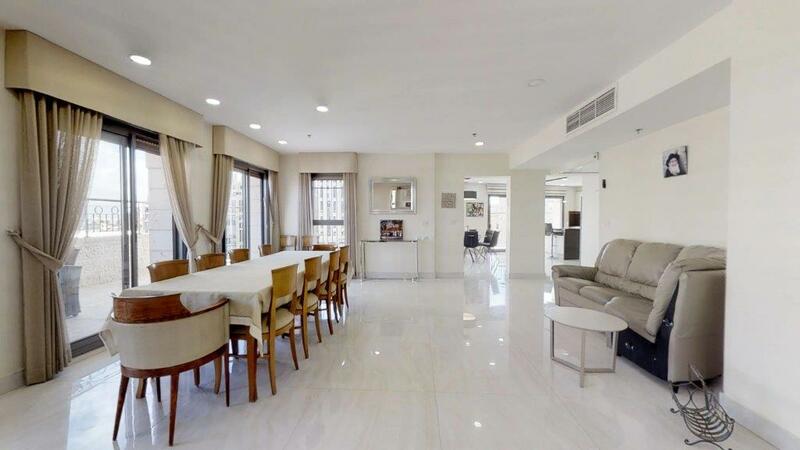 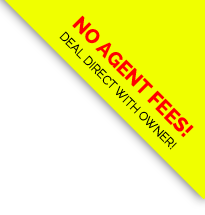 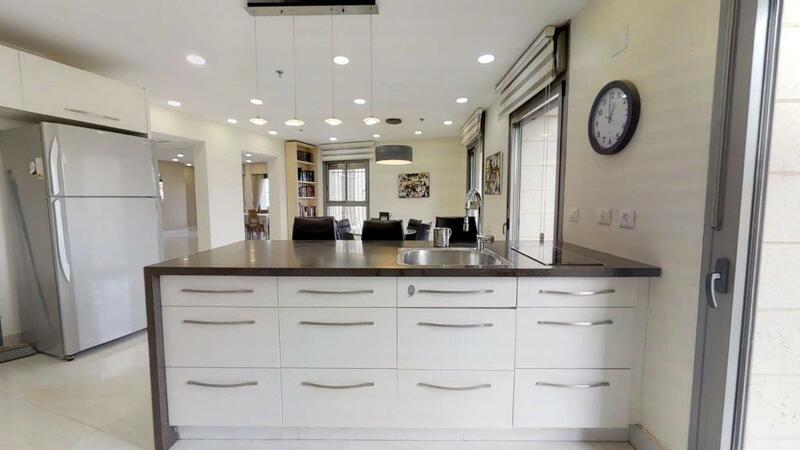 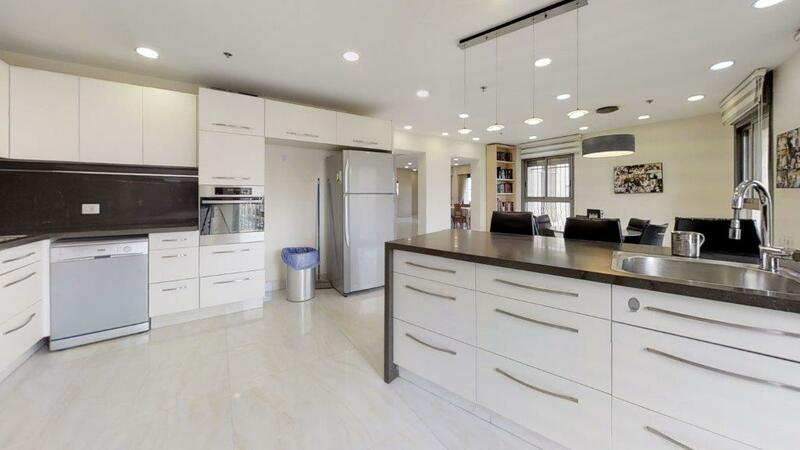 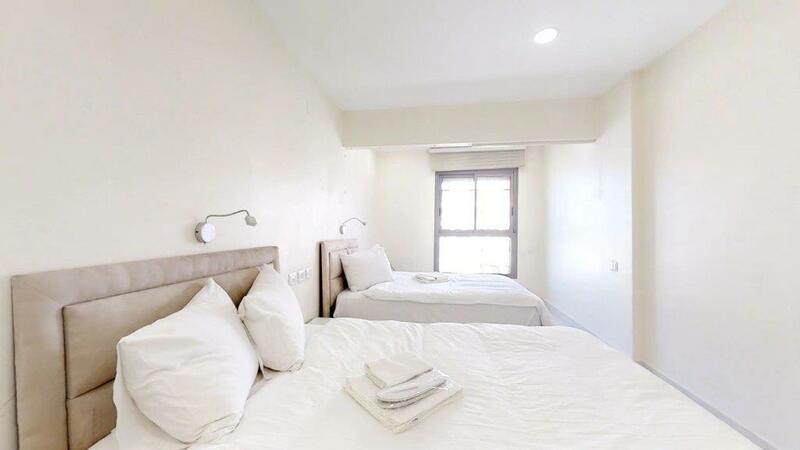 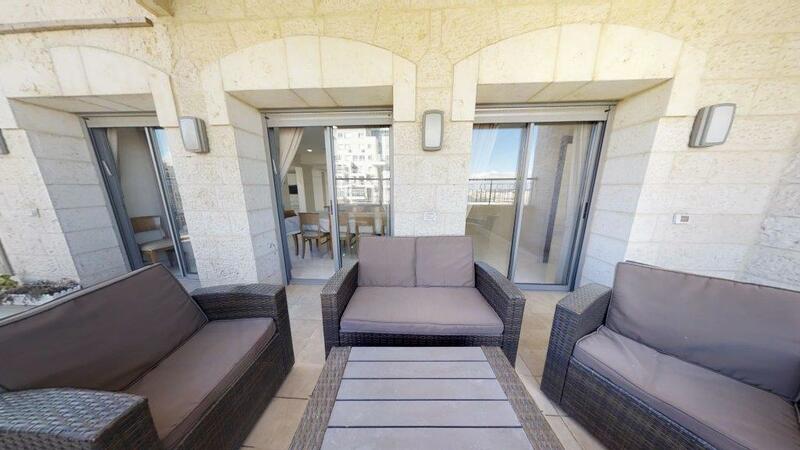 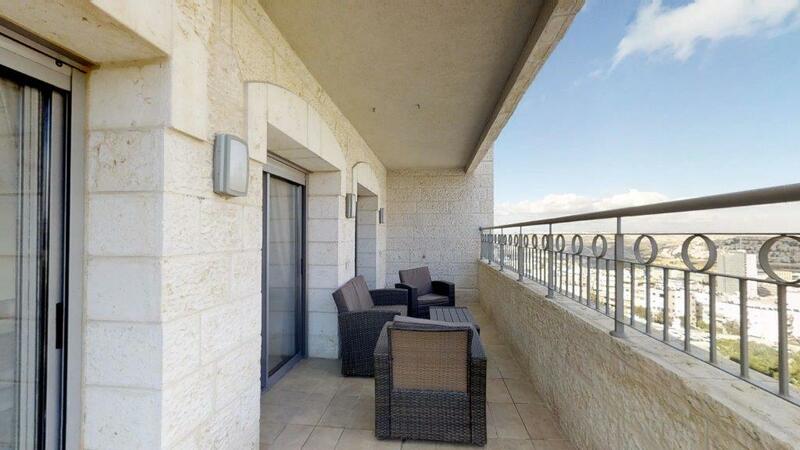 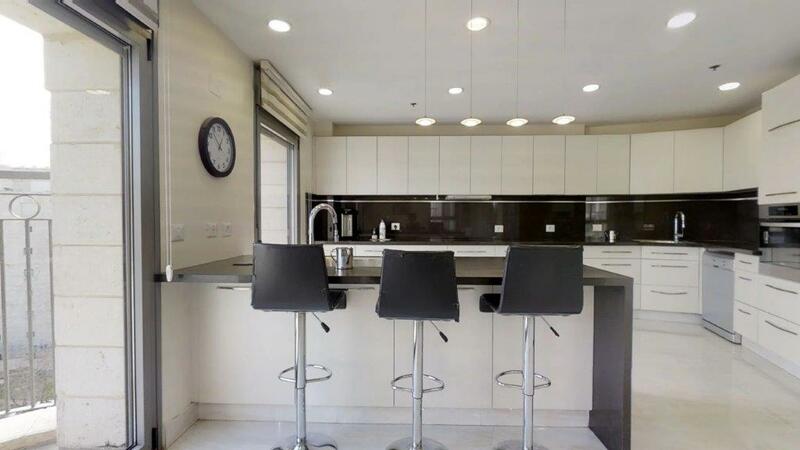 » Israel » Israel » Jerusalem » New – Pninat Chemed 3 Bedroom Apartment! 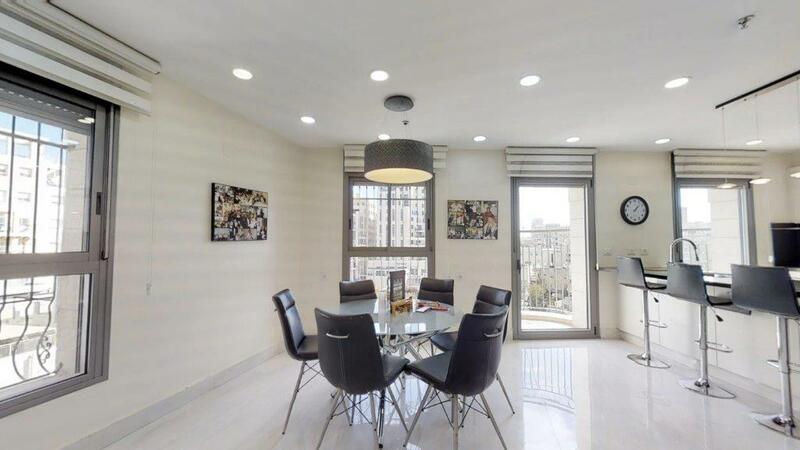 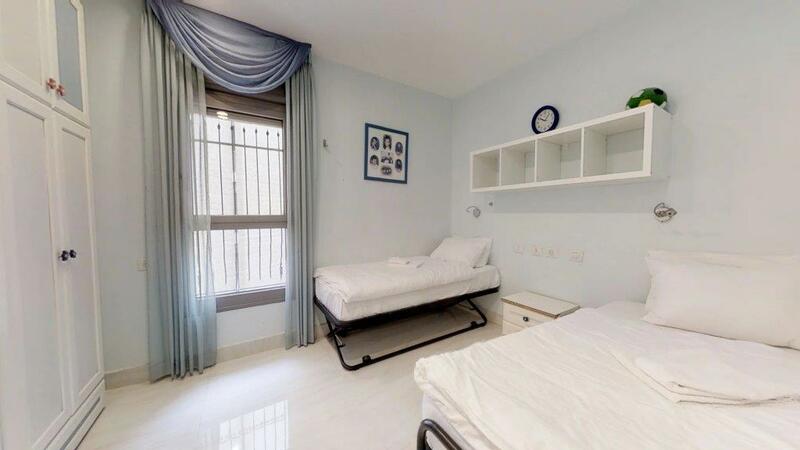 NEW – PNINAT CHEMED 3 BEDROOM APARTMENT! 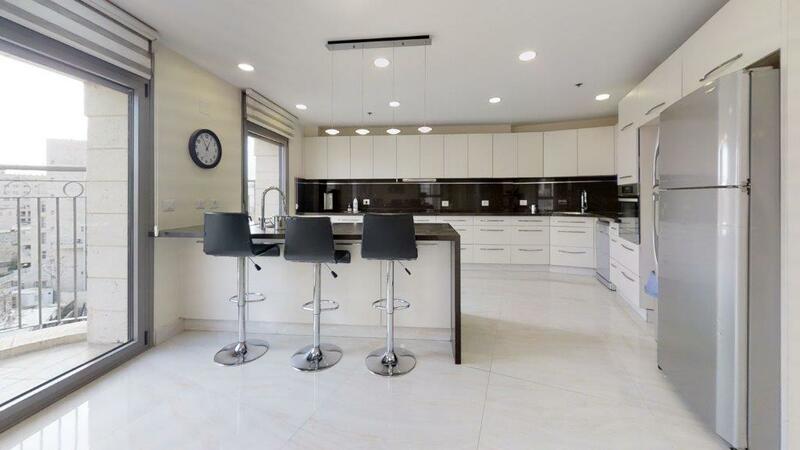 Please say "I saw your listing #3567 on "RESERVE KOSHER"